The new lodge is a brilliant addition to the marvelous fly fishing trips the Urrejola brothers have run for many years. Now it allows their team of experienced guides the ability to offer guests many other exciting adventures during their stay in Patagonia. No need to use up your vacation time by traveling from place to place when you can relax in luxury and experience it all right out your front door. FOR YEARS WE’VE TAKEN PRIDE IN PROVIDING THE CHILE EXPERIENCE TO OUR GUEST. 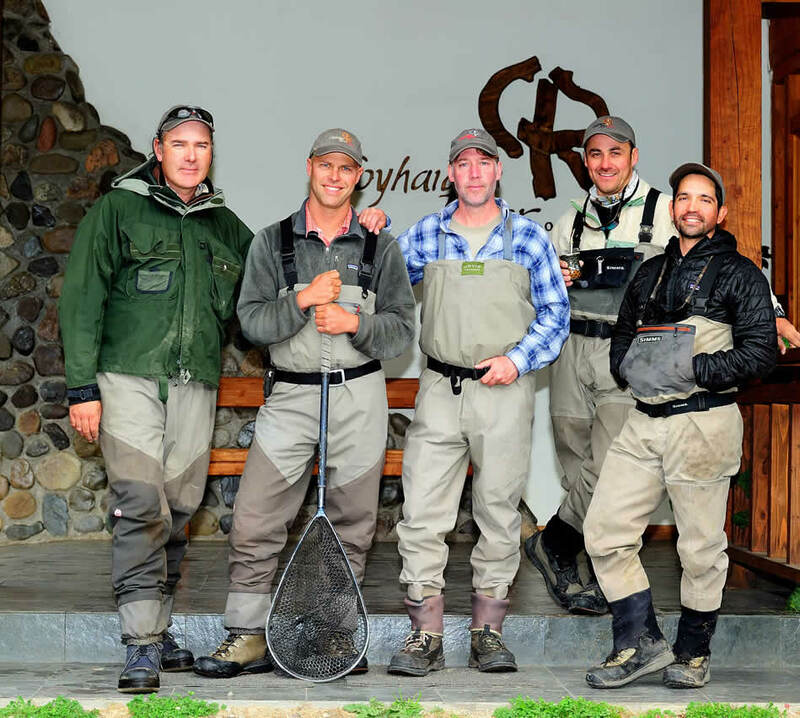 Experience the finest fly fishing destination, the beautiful scenery and discover the rich culture of the Chilean people. We invite you to experience Patagonia and the Coyhaique River Lodge. Coyhaique River Lodge is located on 40 acres just 5 miles outside the city of Coyhaique on the banks of the Coyhaique River. The 10,000 square foot lodge is designed to greet and host visitors who have come to enjoy the magnificent beauty of the region. Two Queen-size beds in each of the eight large guest rooms will spoil even the most particular of guests. Las Ardillas lodge has become an outpost lodge for guests wanting a new adventure. Using the same highly qualified guides, this opportunity is a more like an oasis then an outpost. The picturesque setting on Lago Ardillas (squirrel lake) can be breathtaking and yet, this kind solitude is not for everyone. Las Ardillas is located 2.5 hours south of Coyhaique and completely off the grid. Coyhaique River Lodge is locally owned and operated by the Urrejola family. 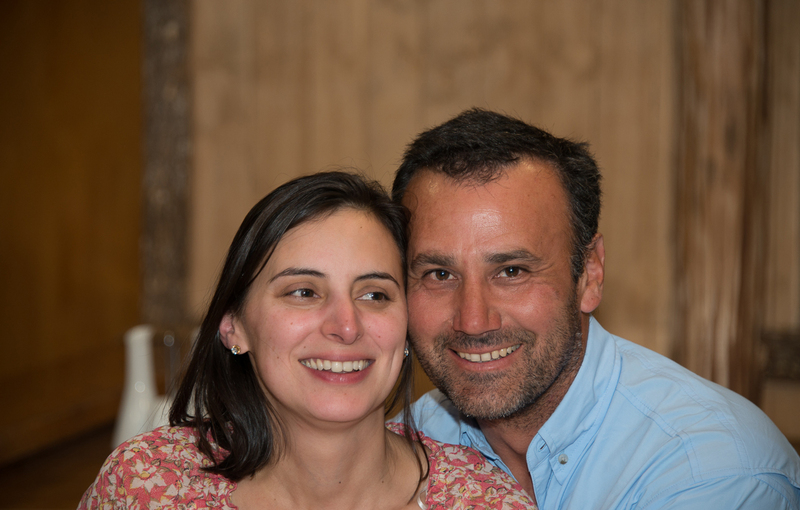 The Urrejola family have been living in the Coyhaique area for many years and has been developing their fly fishing and eco adventure company Rumbo Patagon Outfitters, since 2000… Read more. Our adventure travel specialist will assist you with all your travel arrangements and answer any questions you might have.